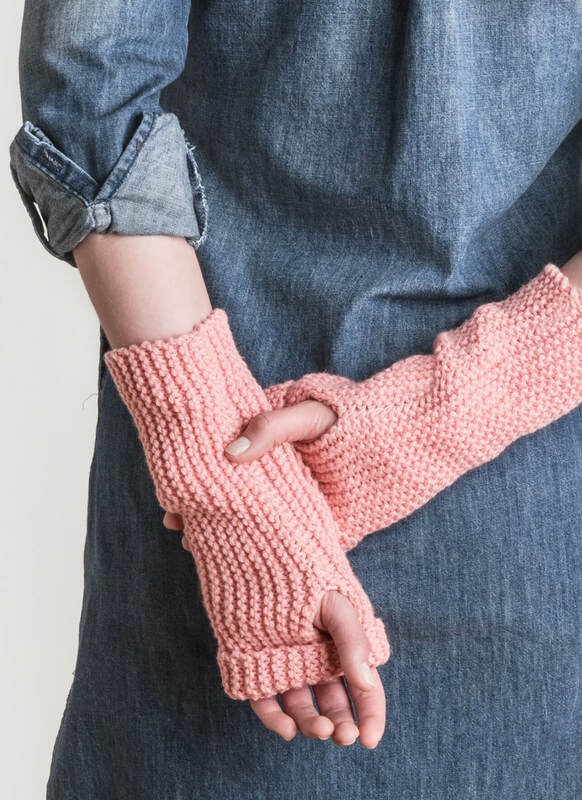 Keep your hands toasty while staying busy. 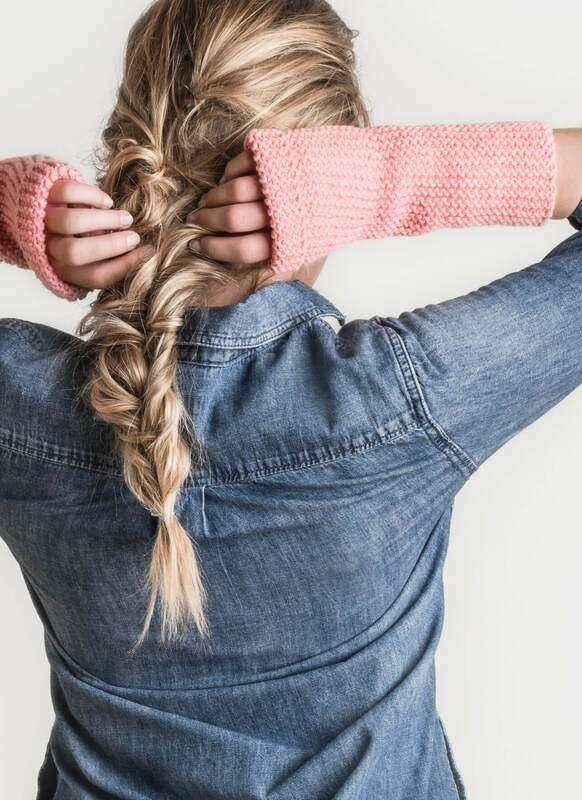 These mitts are simple to knit and functional enough to wear every day. 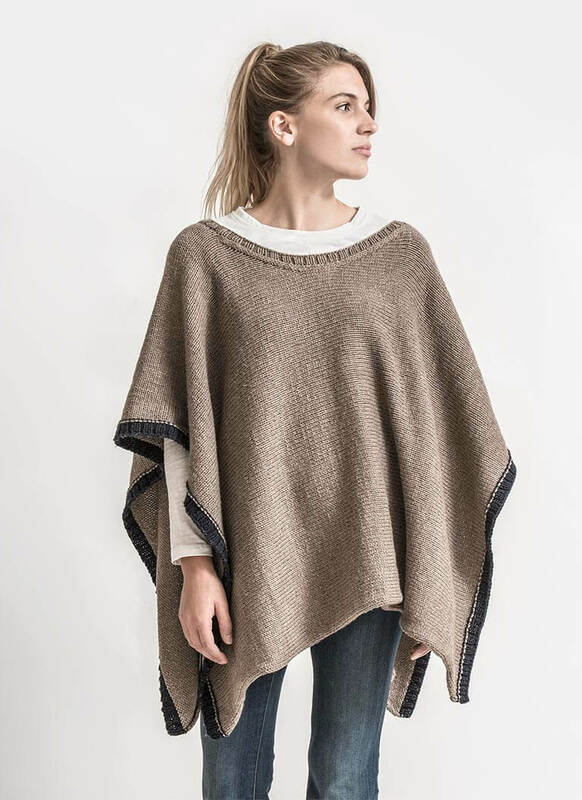 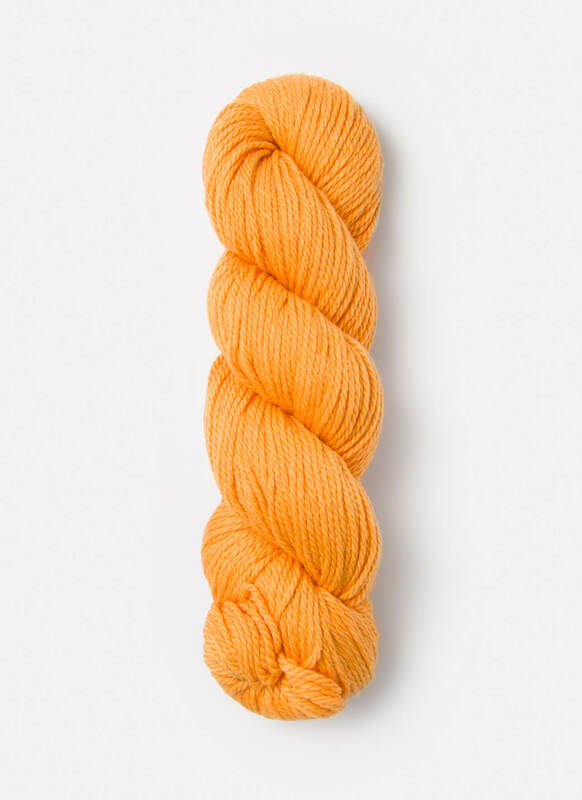 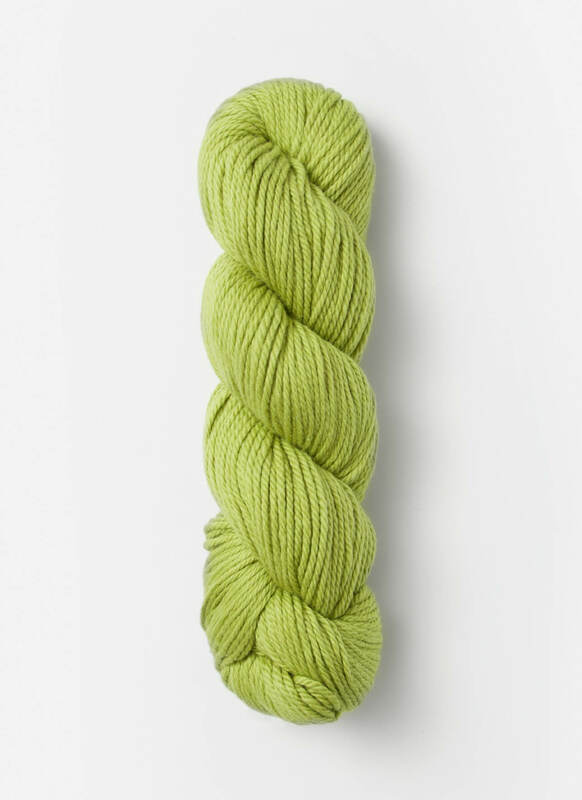 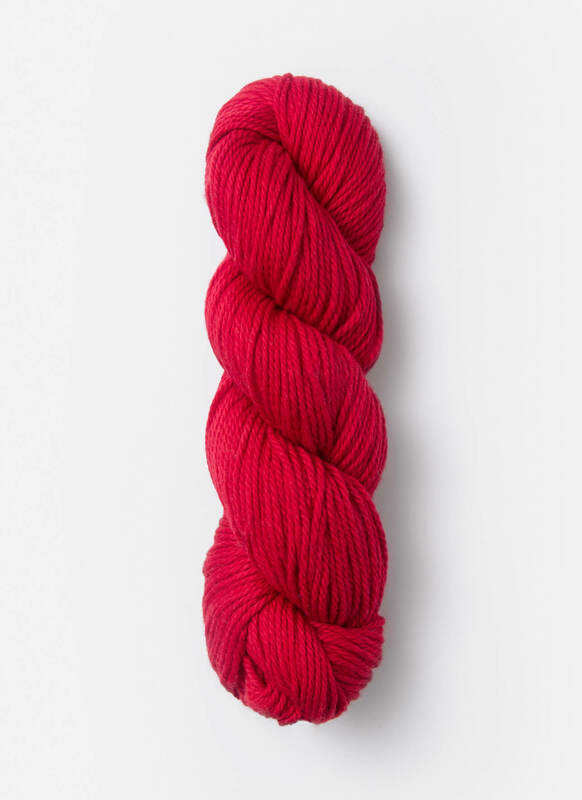 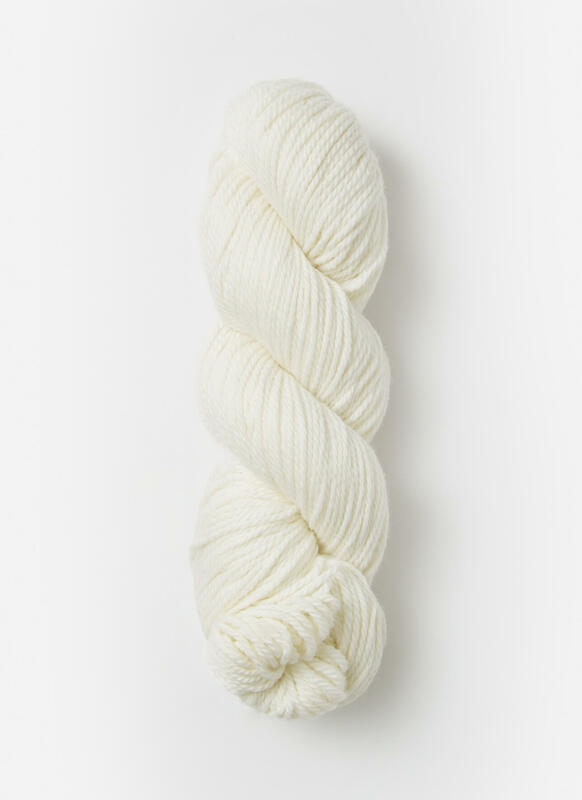 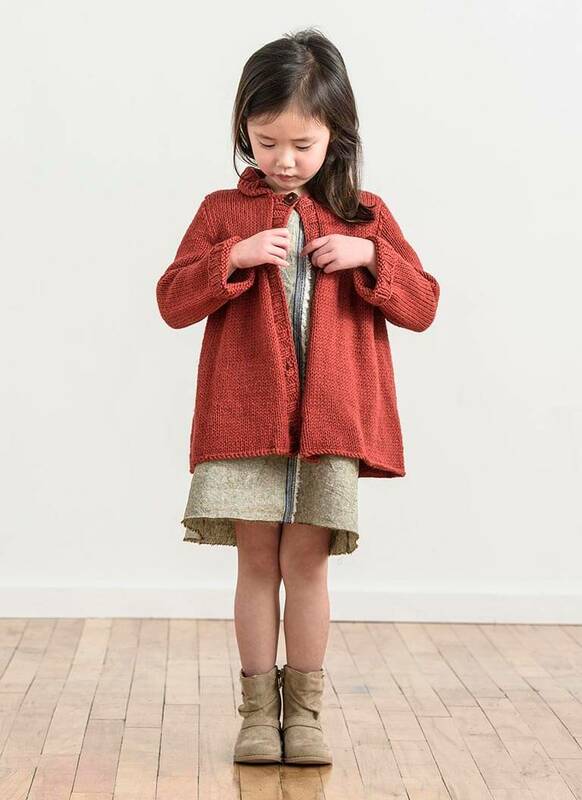 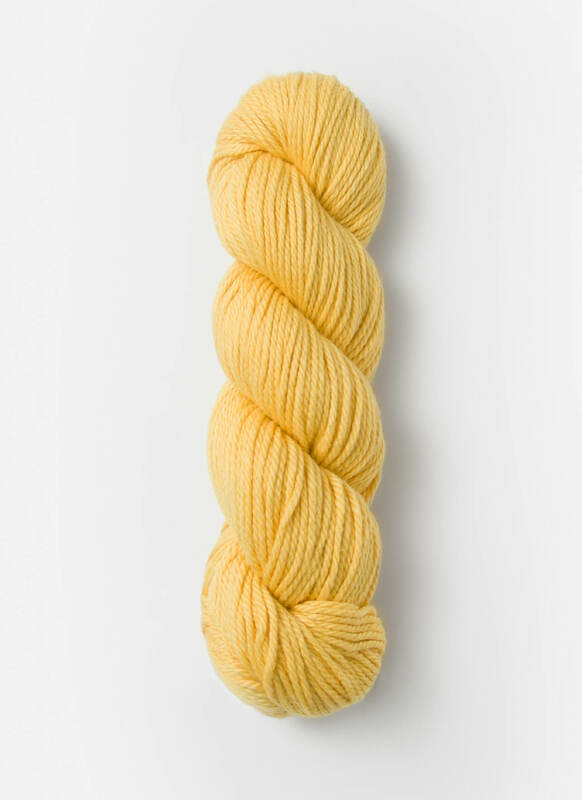 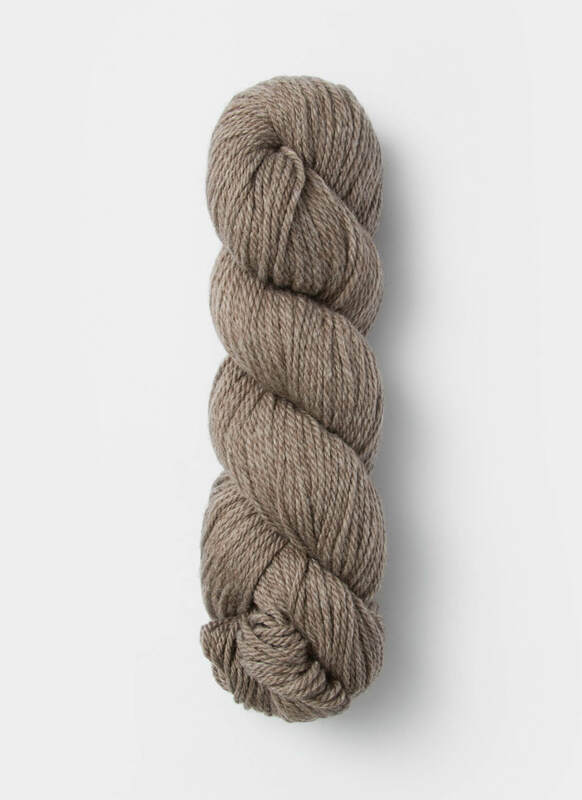 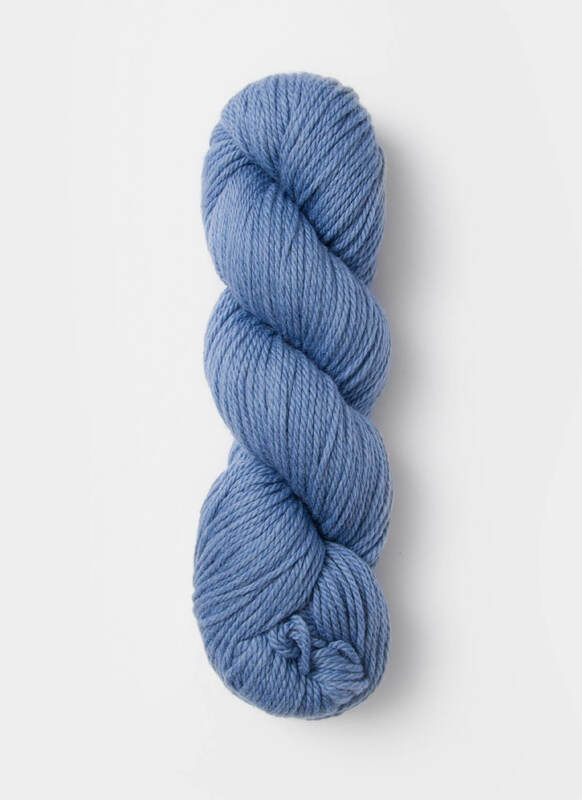 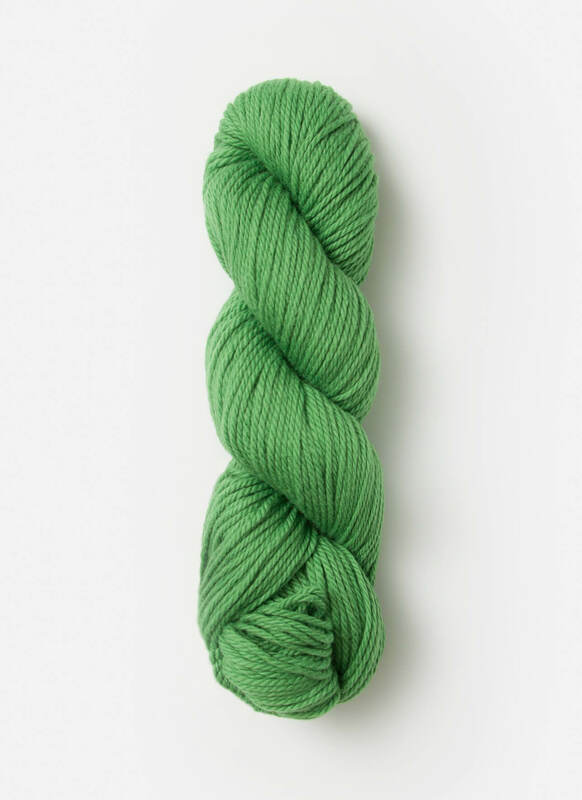 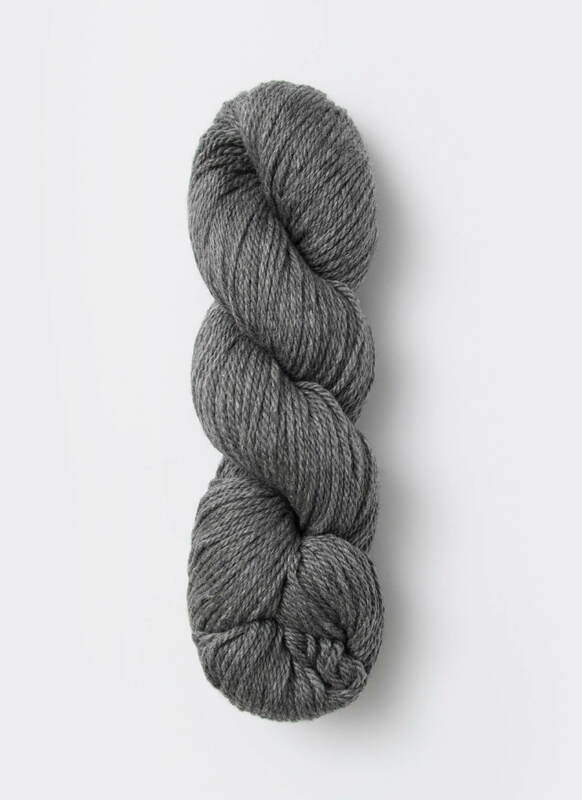 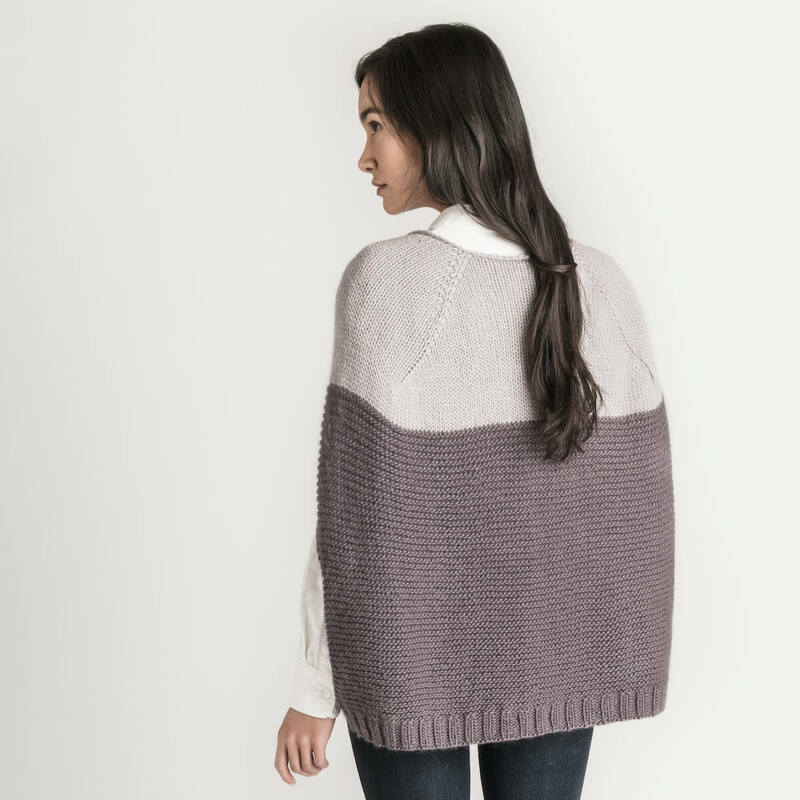 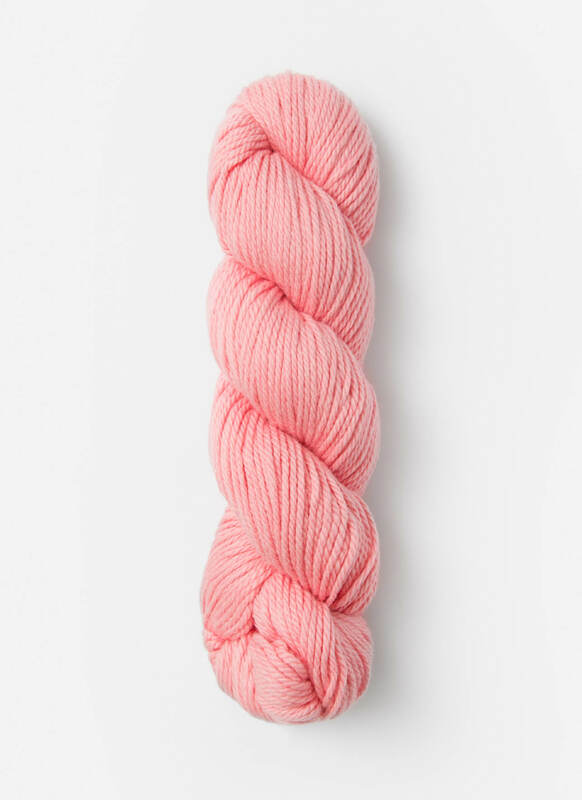 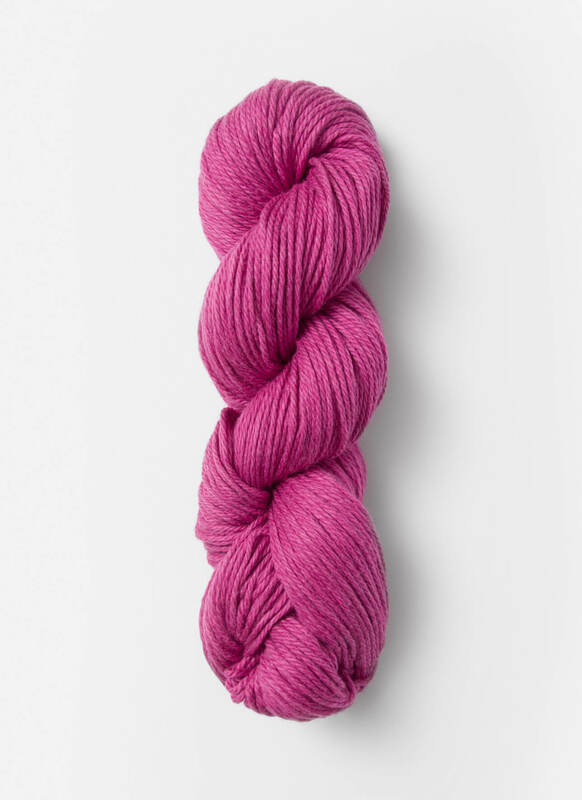 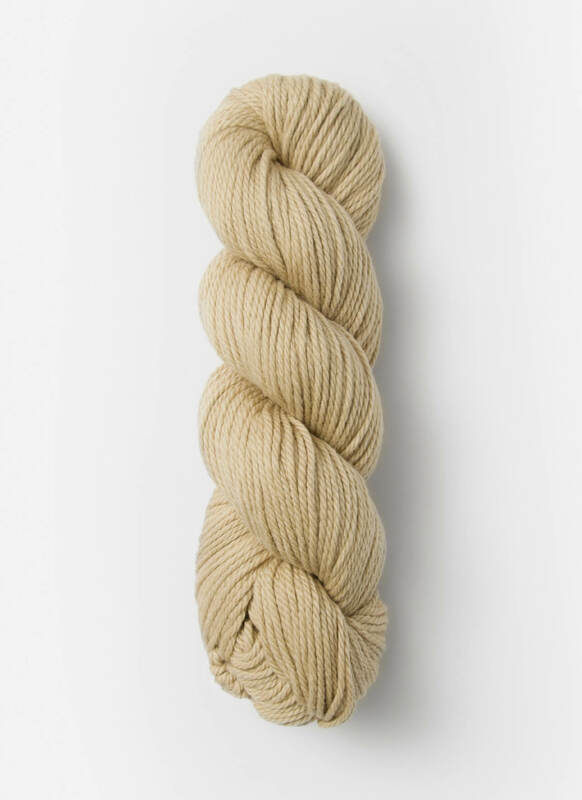 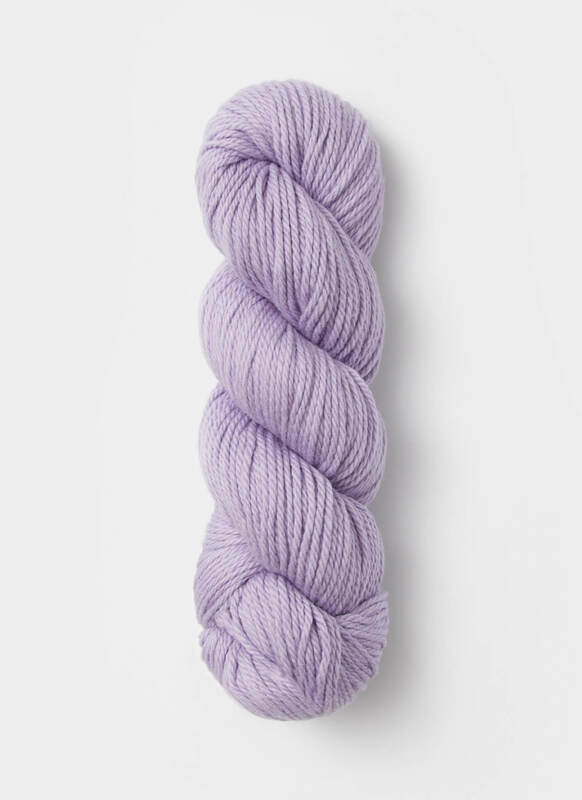 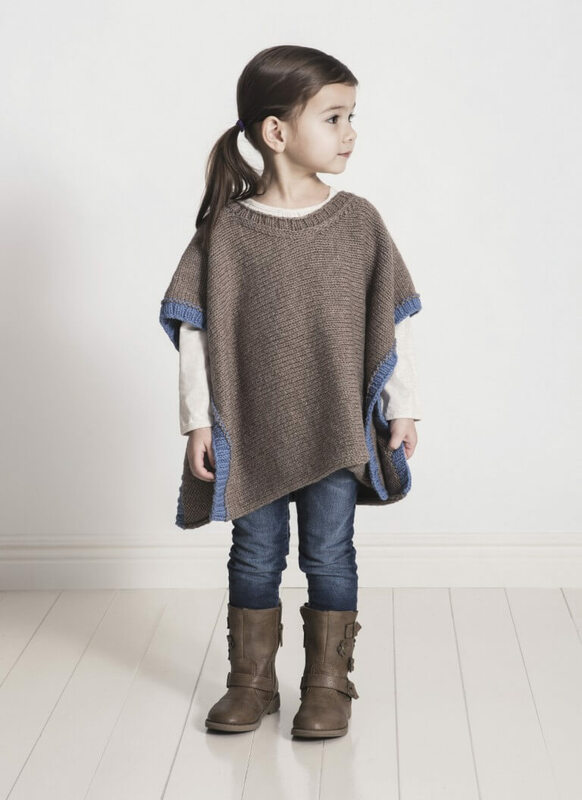 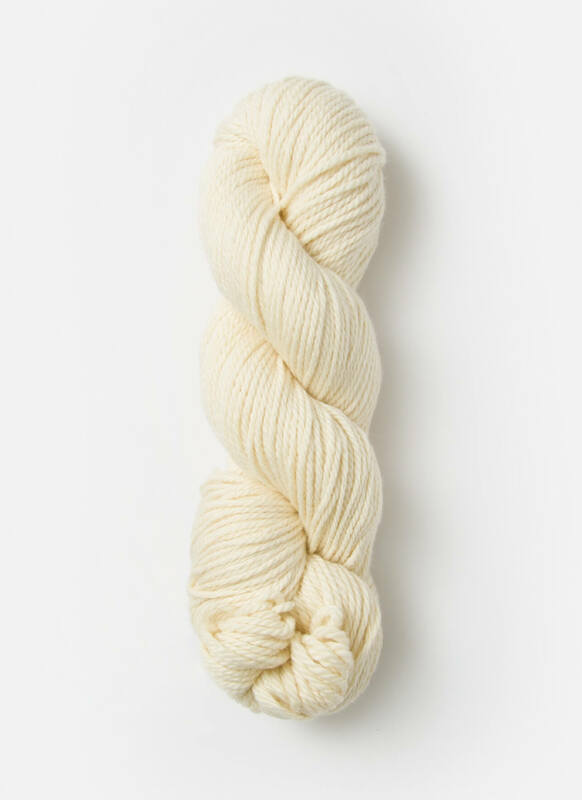 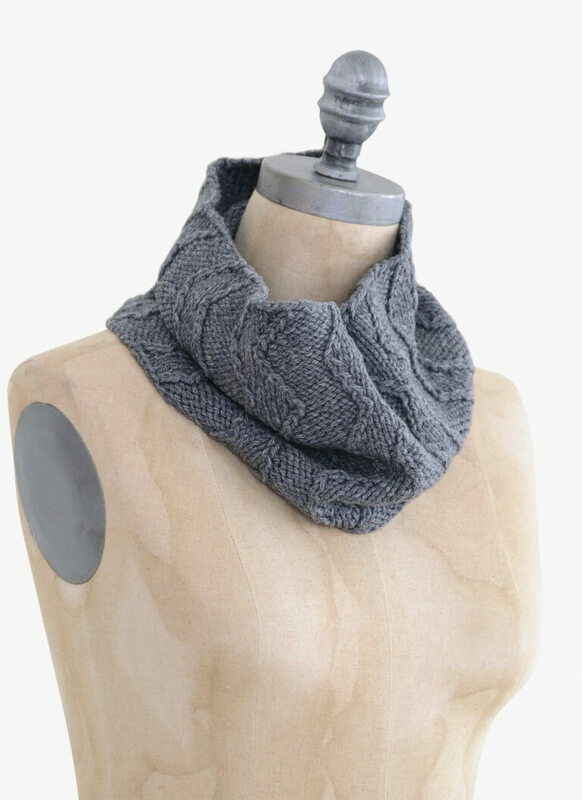 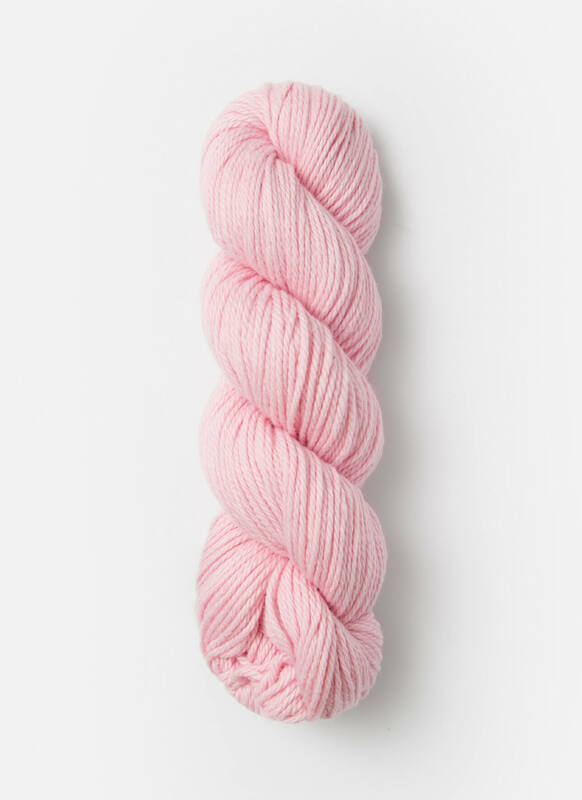 This Spud & Chloë Sweater yarn is easy to work with and machine washable.